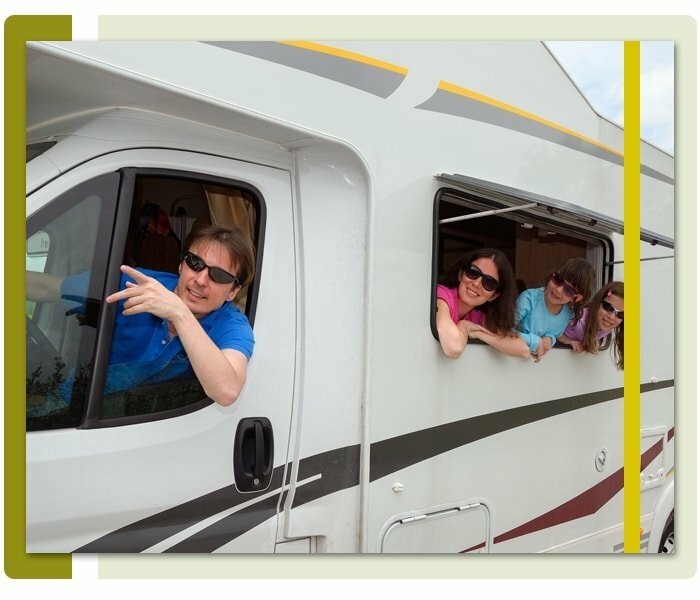 Capri Court RV Park in Houma, LA offers easy and hassle-free campground registration processes for loyal campers and adventurous customers alike. Feel free to look through this page for a summary of our booking procedures and campsite rental rates. Please take the time to review all the available information and consult us for any inquiries or concerns. The following rates are for 2 persons and one vehicle per space. No discounts available. Cash only. If you wish to learn more about our campground registration processes and campsite rental rates, please do not hesitate to get in touch with our representatives. We are ready to provide prompt responses to all your concerns. Call our office today! We promise to give you all the helpful information you may need. We have no available office staff on Sundays.